There are fewer times in life when you could use a little special treatment and TLC than when you are pregnant. My St. Pete prenatal massage is a great way to soothe tired, overworked, and strained muscles in your back, and to just generally help you relax and feel good during your pregnancy. A pregnancy massage can definitely help you feel great as it improves your sense of wellbeing for both your body and your mind. My clients tell me that their pregnancy massage has really helped, as being pregnant can be uncomfortable and even quite stressful. As the baby grows, there is more stress on your joints and muscles from the additional pressure and weight. You may also have other symptoms related to pregnancy, such as swelling, headaches, and tiredness. This is often coupled with natural anxiety that comes from worrying about your health and that of your baby. 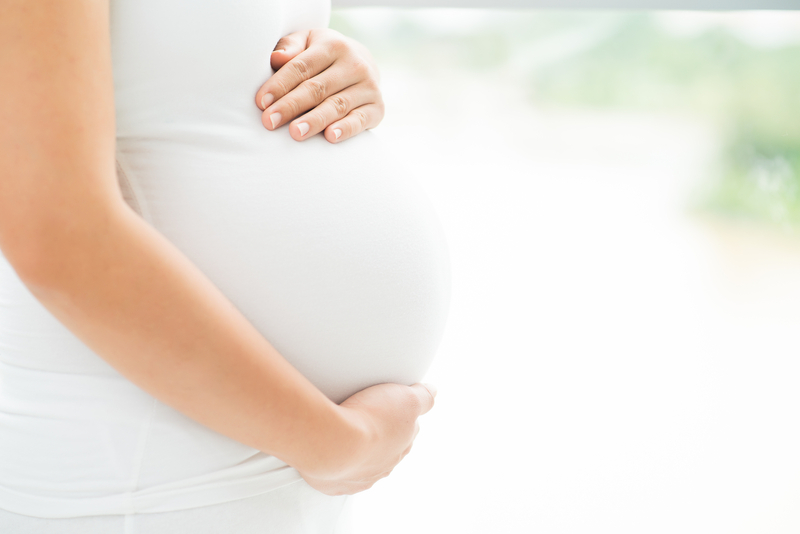 Regular prenatal massage therapy sessions can really help! I have been doing customized prenatal pregnancy massages for moms-to-be for years and have a lot of experience performing these massages. I have specialized massage table cushions that support a pregnant and growing body comfortably, to ensure you are safe and well-positioned during the prenatal massage treatment. About prenatal massage therapy: Licensed massage therapists (LMTs) are professionally trained to use massage techniques to help reduce stress and tension and to help relieve pain and restore movement. I have received specialized training in giving prenatal pregnancy massages, including how to safely and properly position the body during pregnancy for a safe and effective treatment. When you are finished with your St. Petersburg prenatal massage, your muscles will be relaxed, tension will be gone, blood flow will be improved, and movement restored. Areas that may be swollen may begin to improve from the increased blood flow and your tired and achy joints will feel some relief. Enjoy a moment of tranquility and treat yourself to this amazing prenatal massage experience, today. You can easily book your prenatal massage in St. Petersburg, FL from my convenient online booking system. Disclaimer: I do not provide medical advice: always consult your physician for medical treatment and advice for your pregnancy. In some cases, massage during pregnancy is contraindicated, so please ask your physician if massage is safe for you. My massage studio is in the Be Well Health & Wellness Center, offering a tranquil space to help you relax as you receive your professional therapeutic massage service. Come relax in the reception or meditation area when you visit for your relaxing massage appointment. 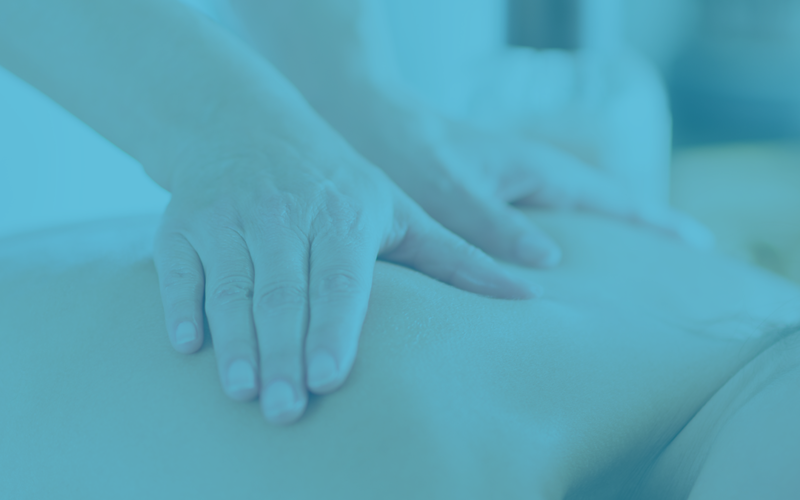 Massage is known to help improve blood flow and circulation. This can support delivery of oxygen and nutrients throughout the body. Improved circulation also reduces stress on the heart muscles and the improved oxygen assists the respiratory system. Massage is also said to help stimulate digestion. So, if you have been experiencing pregnancy-related digestive symptoms, massage can be one additional way to support your body during your pregnancy. And, it goes without saying that a great pregnancy massage can reduce stress and lessen your sense of anxiety. A regular prenatal massage treatment can be a great way to take care of yourself during a critically important time. Put your mind at ease, relax in my specialized prenatal massage cushions, listen to the calming music, and allow yourself to let go and feel at peace while your body relaxes and your body releases endorphins. Ahh, what could be better than that feeling of overall wellbeing and happiness? Your baby will certainly feel the effects of your relaxation, as well! Book your mother massage appointment using my easy online booking system. Jonathan Prue, LMT at Holistic St. Pete Massage is trained and experienced in giving St. Pete pregnancy massage therapy services. You can book a prenatal massage appointment online, or call Jonathan at 727-373-8590 if you have any questions about your massage. Book your St. Pete pregnancy massage therapy appointment now, with easy online booking.